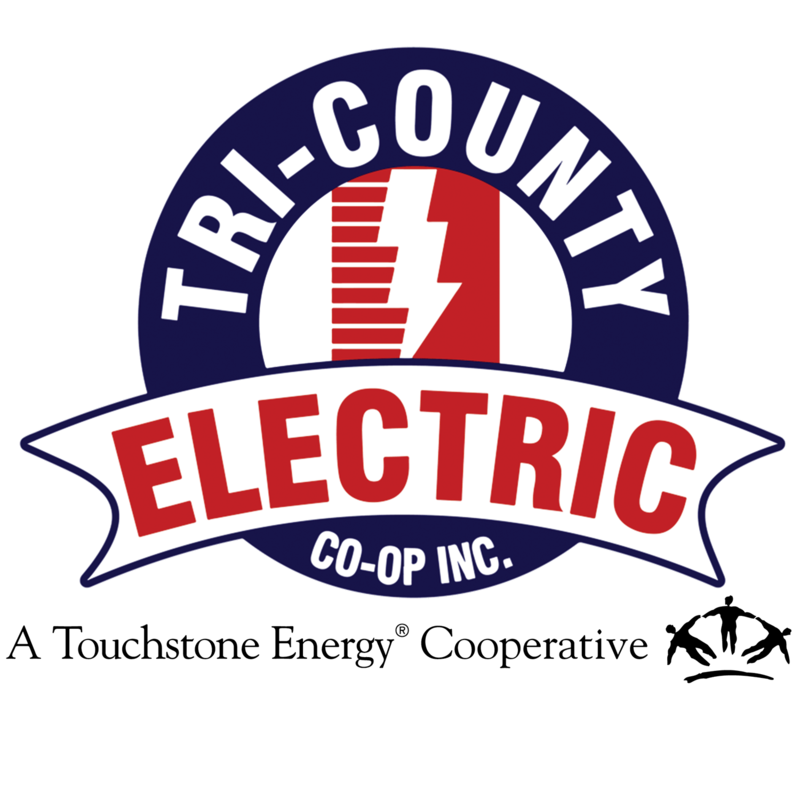 New Commercial Service | Tri-Country Electric Co-Op Inc. Looking to start new commercial service with Tri-County Electric Cooperative? We are here to help! In person at any of our four offices. Find our offices here. Application for new service. The Commercial Membership Application can be found below. Documentation stating you own or lease the space/building. Copy of a valid state-issued ID for the individual signing the application. All new accounts require a completed application with a signature and a copy of a valid state-issued ID. $25.00 membership fee. This is refundable when a member-owner leaves the system. Security deposit. A deposit may be required before service is transfered if the credit for any type of service does not meet the cooperative's standards. A security deposit can be waived based on your pay history from the past 24 consecutive months of service. A member must have no more than two late payments and was never disconnected for nonpayment of service to waive the security deposit.